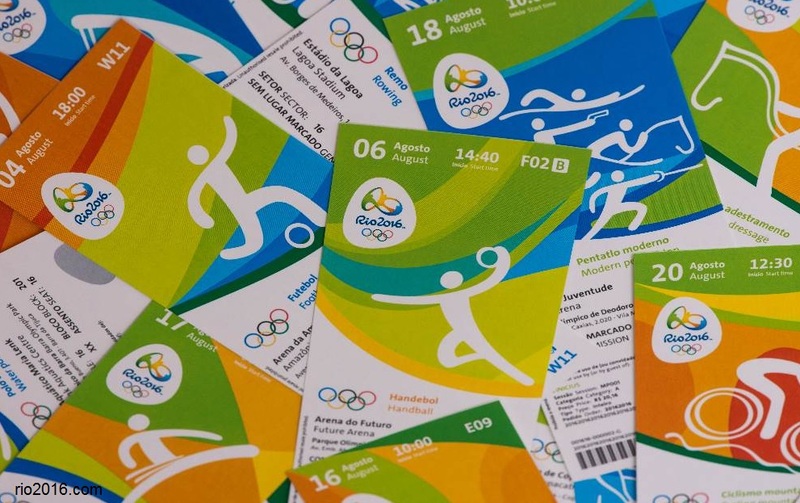 RIO DE JANEIRO- Around 100,000 tickets across all Olympic events will go on sale on Thursday in what could be the last chance for fans to see their favorite sports at the Rio 2016 Games, according to organizers. It will be the last time that a large installment of tickets is released onto the market. “With venue preparations being completed and broadcast plans finalized, some of the seating areas previously set aside for the use of broadcast equipment have been freed up, making more tickets available,” the Rio 2016 organizing committee said in a statement on its official website. Football has been the most popular sport, followed by basketball, volleyball, athletics and handball.